This holiday season, stay protected from holiday shopping scams with Blur. Blur helps shoppers remain private online by providing ‘Masked’ information whenever companies are asking for personal information. 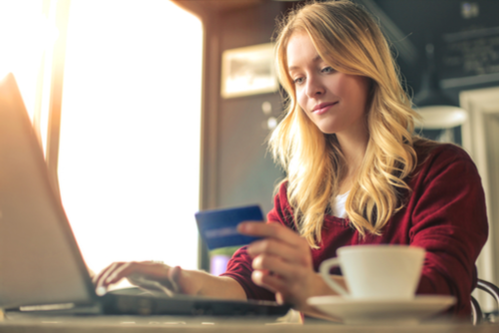 Over 40% of holiday shoppers will make most of their purchases online this season, according to TransUnion. The average American will spend hundreds of dollars this year just on Black Friday and Cyber Monday. Shoppers aren’t the only ones who are gearing up for spending season– scammers are also getting ready to lure you into giving them your financial information. 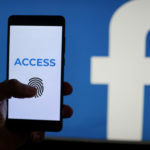 According to DomainTools.com, “2 in 5 consumers fall for phony Websites that they think is connected to a national brand.” These sites are set up to steal your personal information. How can you stay safe while shopping online? Be on the lookout for false deals and coupons. Scammers will create fake advertisements on social media or scam emails to try and get you to click on their links and give over your information. Look out for poor website design or layout, spelling mistakes, or even email addresses/urls that are a bit off (for example, “Wa1mart” with a 1 instead of an l). If it looks like something is off, don’t trust it. It was hard to spot, but a few indicators told me to be cautious of this email: the sender of email seemed off to me, as did the lack of a professional-looking footer at the bottom of the email. Furthermore, it addressed us using the account email, rather than the first name associated with the account. 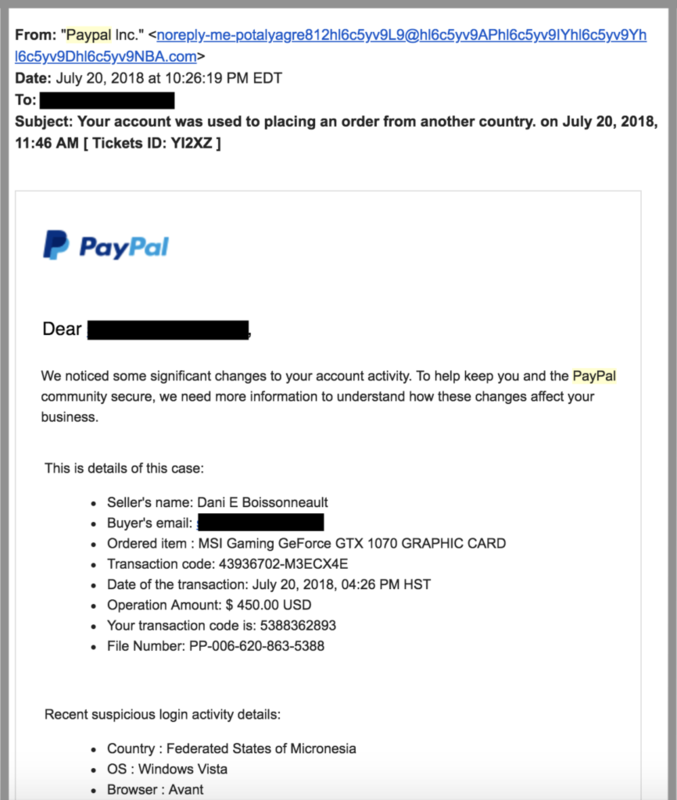 This all made me suspicious of the email, so I did a Google search and found information from PayPal telling me how to spot a fake email, and I was able to determine that this was not real. 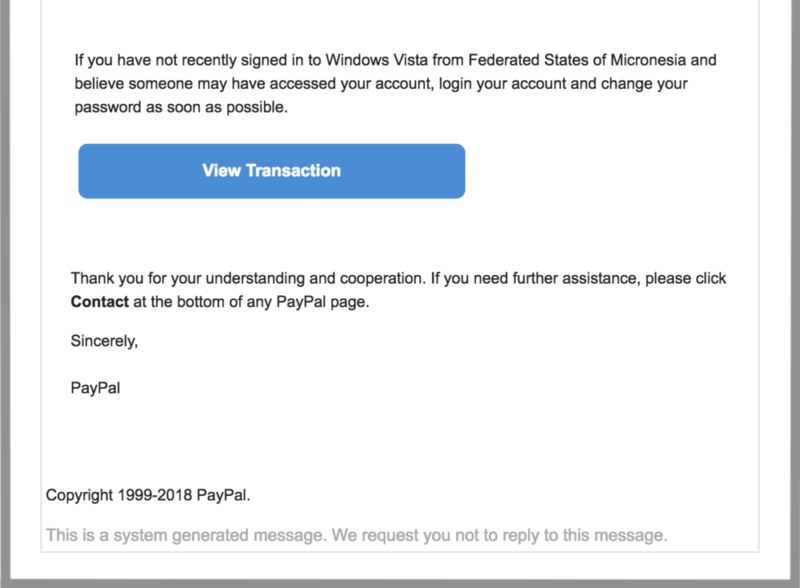 Just a little bit of caution and research helped protect my family from phishing, and potentially hundreds or thousands of dollars worth of fraudulent transactions, or worse, identity theft. Instead of clicking links in emails, it’s best to go directly on the company’s website. They will be advertising their discounts there, and you can be sure it’s the real thing. Use “https://” instead of just “http://” for an extra layer of security, or look for a lock symbol next to the url. 1. Mask your Credit Card. With Blur, you can create Masked Credit Cards to complete secure online payments instead of using your real credit card information. With Masked Cards, you can create a new virtual and temporary credit card number for every online purchase. The site will not have your real card information, so if there is a hack or breach, your information will not be compromised. 2. Mask Your Email Address. Generate Masked Email addresses with Blur instead of giving out your real email address. Masked Emails still work like your real email address–anything sent to your Masked Email addresses will be forwarded to your real personal email inbox. The best part: the sender will not know your personal address, and will not be able to connect any accounts using the Masked Email to your personal one. And, if you do not want that site to be able to contact you, you can turn off email forwarding or delete the address altogether. Say goodbye to spam. Blur also allows you to Mask your Phone Number. If somebody texts or calls the Masked Phone number, they are simply forwarded to your real phone or voicemail. But you are in control of who has your real contact information so it can’t be abused. No more telemarketers. 4. Get Full Protection with Blur. Finally, Blur allows you to block trackers that monitor your online activity, generate a strong password any time you create a new online account, and auto-fill online forms in a single click. 5. Don’t shop with public wifi. Public Wi-Fi networks are usually insecure and you don’t need to enter a password to connect. That means that it’s easy for hackers to intercept your network traffic: the websites you’re visiting and even your keystrokes, like your credit card number and contact information. Even more dangerously, the network itself could be dangerous. Hackers can set up their own bogus Wi-Fi network to lure you into joining it. When you’re using it, the hacker can then communicate with your device and attack it using the network. Instead, shop from a network at home that you know is secure. Keep an eye on your bank account and credit card statements to make sure that each purchase is valid. Of course, we should do this all year long, but it is especially important when you are shopping more often and giving out your credit card information on a more frequent basis. Happy holidays and stay safe, from all of us at Abine!